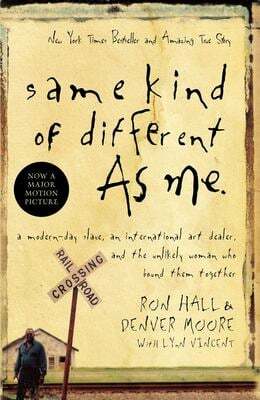 A modern-day slave and an international art dealer are bound together by a dying woman's faith. Will Ron, the art dealer, be able to embrace Denver, who's been homeless for almost 20 years? Will Denver learn to trust a white man? There's pain and laughter, doubt and tears, and in the end a triumphant story. Used Like New (4 available) Book in almost Brand New condition. 100% Money Back Guarantee. Shipped to over one million happy customers. Your purchase benefits world literacy! Used Very Good (7 available) Great condition for a used book! Minimal wear. 100% Money Back Guarantee. Shipped to over one million happy customers. Your purchase benefits world literacy!